A series of small round tables, created in 2014 masterfully designed by Piero Lissoni. 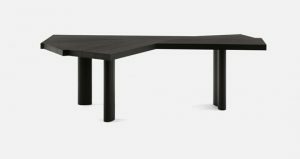 The tables come in a high or low version, with diff erent sized tops, which also include two sizes for a small dining table. 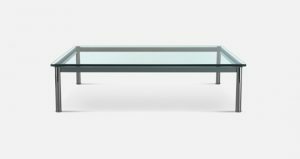 The 9 tables adapt, like understated and elegant accessories, to a range of furnishing situations, thanks to the wide assortment of materials in perfect harmony with the finishes of the Cassina collection. 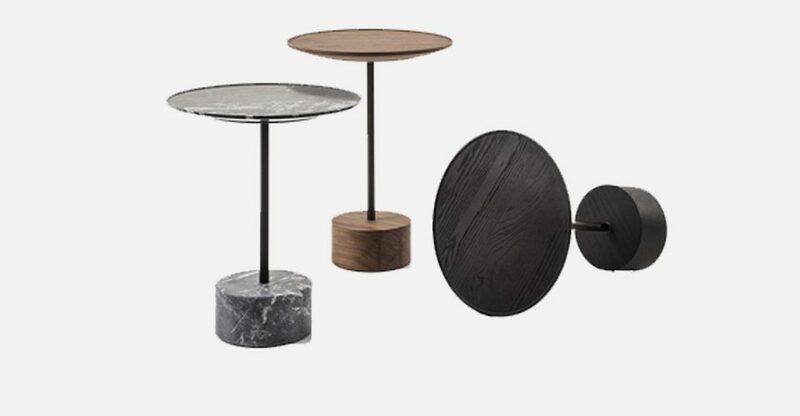 They include solid dyed black wood or Canaletto walnut, three types of marble, Carrara white, Marquiña black or Carnico grey for the bases and for the tops, or versions with bases in the three types of marble with glass tops in different colours. 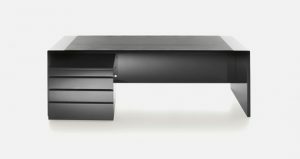 The coffee tables come with support in anthracite o mat chestnut brown colours.